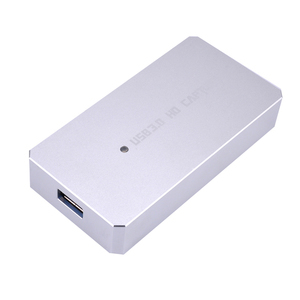 The device gets power from PC directly and has no need of extra power adapter, which enables to be carried easily. 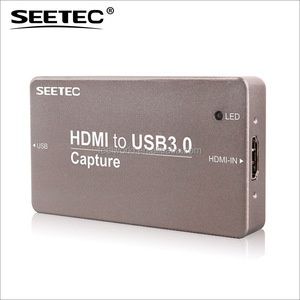 One video source can be dealt into multiple formats or bit rates or resolutions. 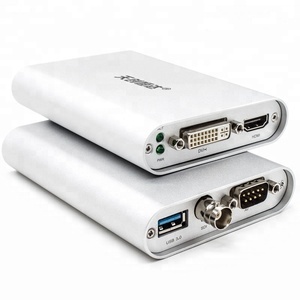 The signal performance is better than similar products, which can work at its full capacity for super long hours, i.e. 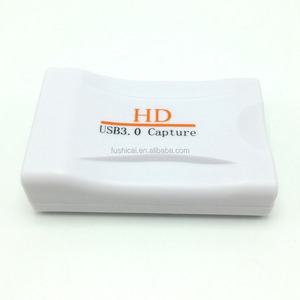 Alibaba.com offers 362 usb3.0 streaming capture products. About 78% of these are dvr card, 14% are other home audio & video equipment. 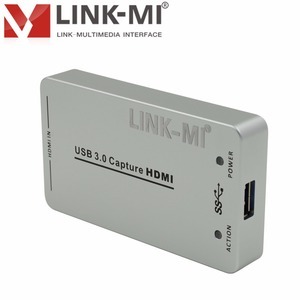 A wide variety of usb3.0 streaming capture options are available to you, such as paid samples. 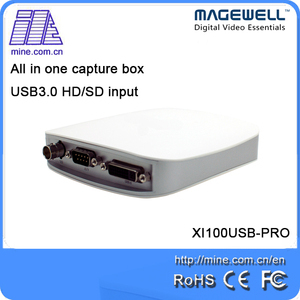 There are 362 usb3.0 streaming capture suppliers, mainly located in Asia. 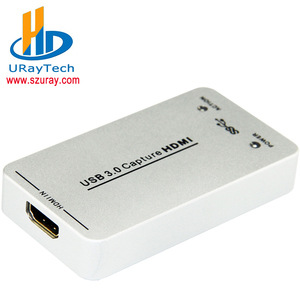 The top supplying country is China (Mainland), which supply 100% of usb3.0 streaming capture respectively. 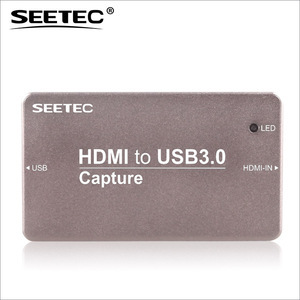 Usb3.0 streaming capture products are most popular in North America, Western Europe, and Mid East. 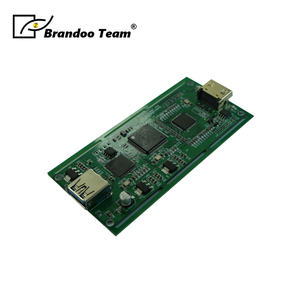 You can ensure product safety by selecting from certified suppliers, including 36 with ISO9001 certification.